On Wednesday 21st February 2018, Security TWENTY returned to the East Midlands Conference Centre in Nottingham. As always, this popular event was sold out and very well attended with over 80 exhibitors presenting the very latest in security technology. Delegates were also treated to talks from Mark Harding of Showsec talking about responding to major incidents. Transport West Midlands Safety & Security Manager Mark Babington, NSI Director Simon Banks and Information Security Consultant Bruce Hallas also contributed to the panel of speakers. 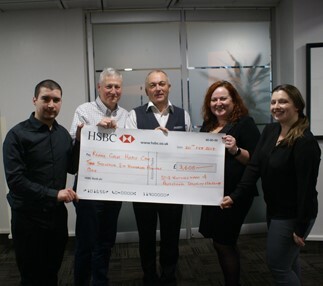 In the evening a charity fund-raising dinner raised £3,600 for Rennie Grove Hospice in memory of Alan Walker of CDVI who sadly lost his battle with cancer in autumn 2017. 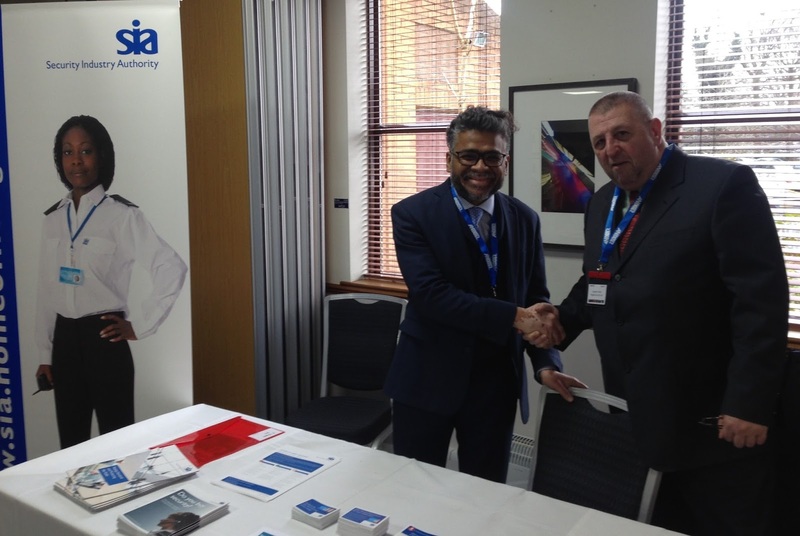 Magpie Security Ltd also welcomed the opportunity to speak with an Ambassador of the SIA to discuss the regulator’s stance on what the industry is expecting in 2018. 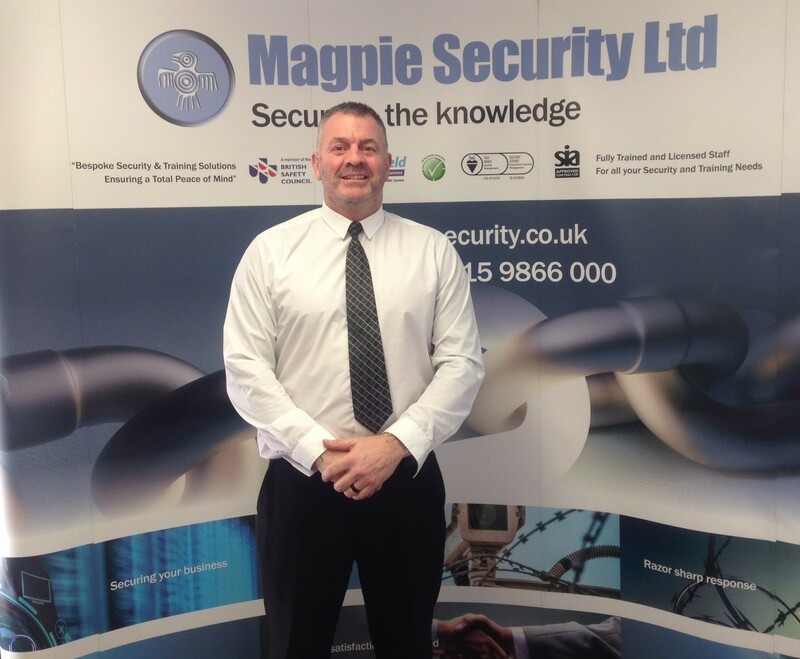 Steve Drake Training Development Manager at Magpie Security Ltd stated – “It is vital to attend industry events of this nature. By continual investment into Research & Development of security technology, we will maintain our standing as a Market Leader within our business sector. It was also a great opportunity to meet key industry figures and discuss the challenges we as an industry are facing at present and are forecasted to face over the next 12 months. Knife crime has risen by almost a third across Nottinghamshire in the last year, figures have revealed. Nottinghamshire Police recorded 757 offences involving a knife – a 31 per cent rise from the previous year. What is alarming, is the knife crime in our schools. As a parent I want nothing more than to see a safe and secure environment in our school. 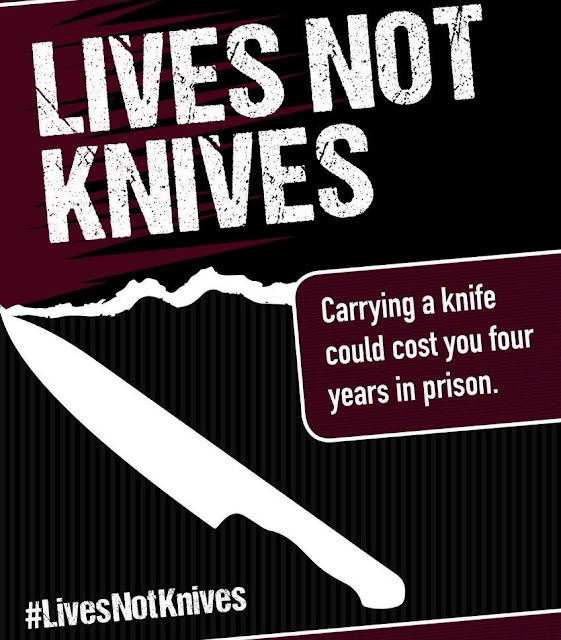 There are numerous pressures on young people to carry a knife or other weapon: one of the strongest currently is the perception that a knife is necessary for self-protection. Challenging this viewpoint is not easy and, in the City, we now offer a number of learning modules to support schools. The programme builds upon the evaluation of our Street Aware programme on knives, guns and gangs that has been delivered for a number of years in City primary schools. All of the products referred to should be seen as supplements to the wider process of supporting good decision-making that schools promote throughout the curriculum. The programme is based on the premise that whilst any child or young person can pick up a knife, the pressures and life experiences of children vary enormously. Where Police staff, normally PCSOs, deliver lessons or assemblies it is required that they have been trained and approved to do so. 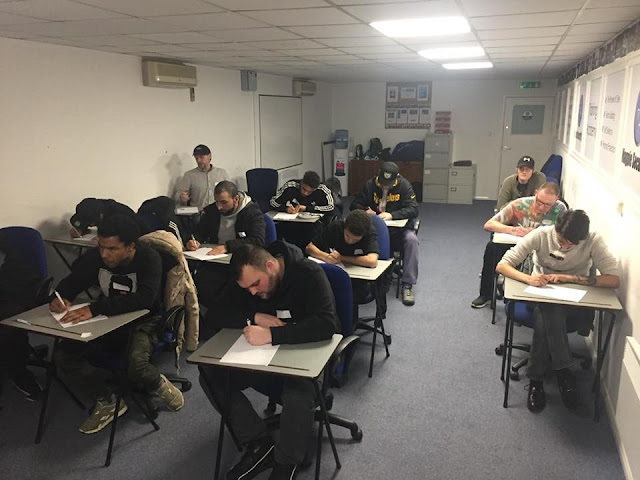 Our Training Academy at Magpie Security now offer courses on knife awareness, knife avoidance and guidance to support knife crime reduction, simply call 0115 9866 000 for further information. In order to legally work within the security industry, a license is a definite must have. An SIA License shows that you are professional, trustworthy and certified. 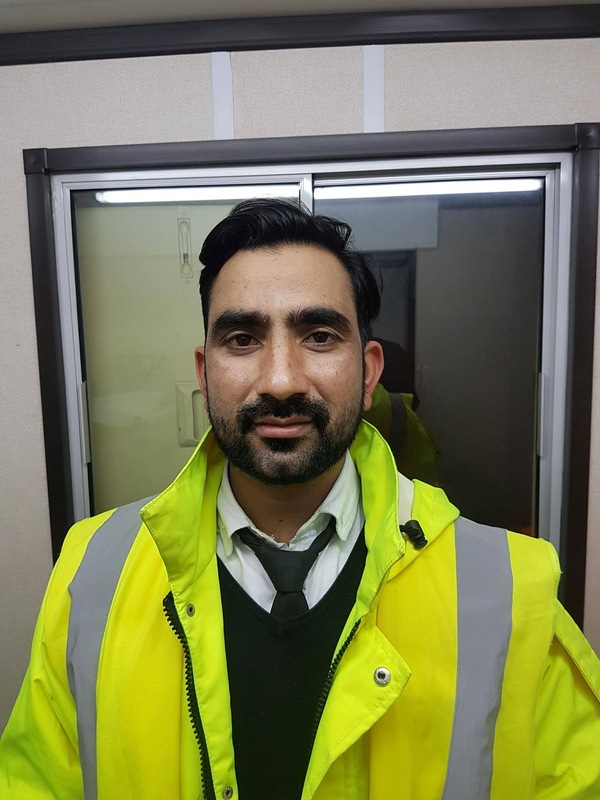 It is essential that individuals working in the private security industry undergo a structured training programme that results in a recognised qualification. We believe that this will result in a more competent and professional workforce. It will also improve the public image of the private security industry and make it more attractive to potential employees. staff protecting both individuals and organisations at extremely high level of risk. James has worked with the Metropolitan Police and Royal Protection Squads and is still one of a handful of specialist trainers to Police Forces across the World. 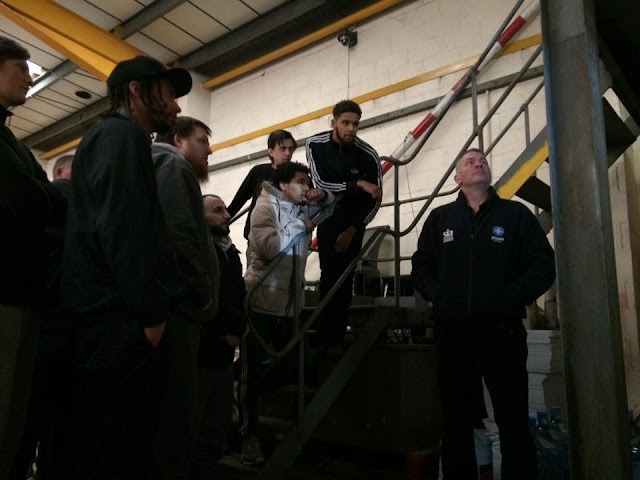 With a vast operational experience and impeccable teaching and development qualifications, James provides Magpie Security Ltd operations team with inspiration and quality standards our clients have come to appreciate. Magpie Security Ltd are pleased to sponsor the Notts County match day programme against local rivals Mansfield Town on Saturday 17th March. We see many benefits, one of which is being a part of the community. Local sponsorship is a great way to help do this. For a local business, a community sponsorship such as a football match or a charity function could be a risky proposition that comes with little perceived return on investment. That being said, choosing the right local sponsorship opportunities can be essential to the company’s growth. 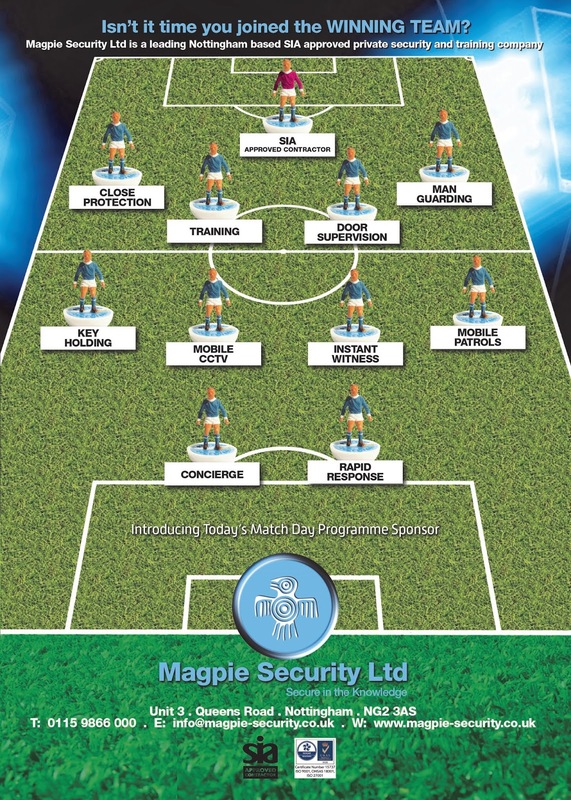 The Magpies and Magpie Security Ltd are both having a great year in their prospective fields and this looks a very good opportunity to advertise what our “Winning Team” does in the security industry. The match itself sees two teams with promotion ambitions at this vital stage of the season and is likely to draw a large crowd on the day. 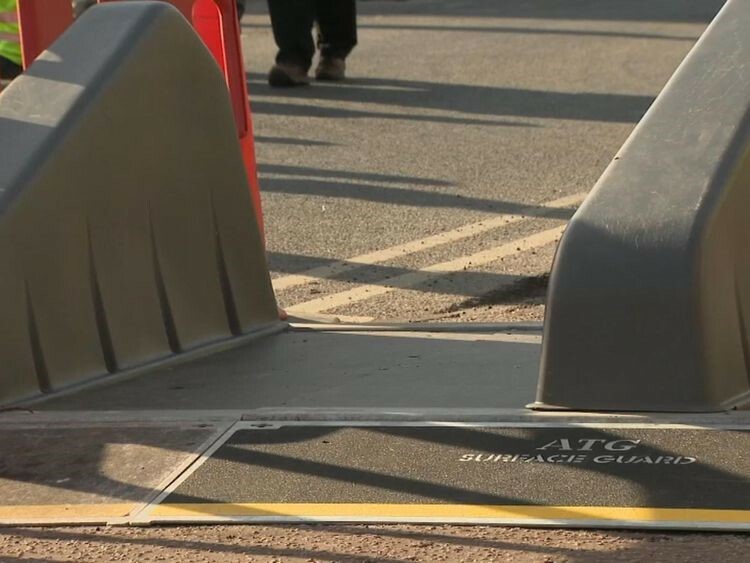 A UK company has designed a new system that is quick to deploy and dismantle - and can help keep crowds safe from vehicle attacks. A number of Premier League clubs will meet this week to discuss whether to introduce a "revolutionary" new anti-terror barrier at their grounds. 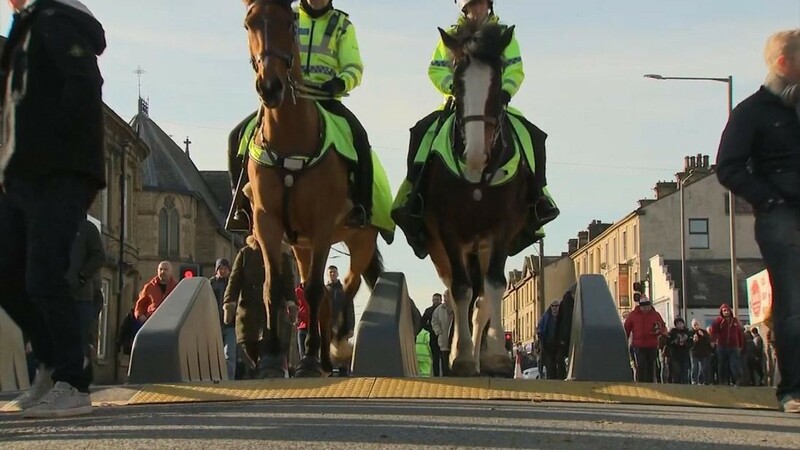 Burnley and Manchester United are already using the portable barriers, which security experts have described as a "leap forward" in protection against vehicle-borne attacks. 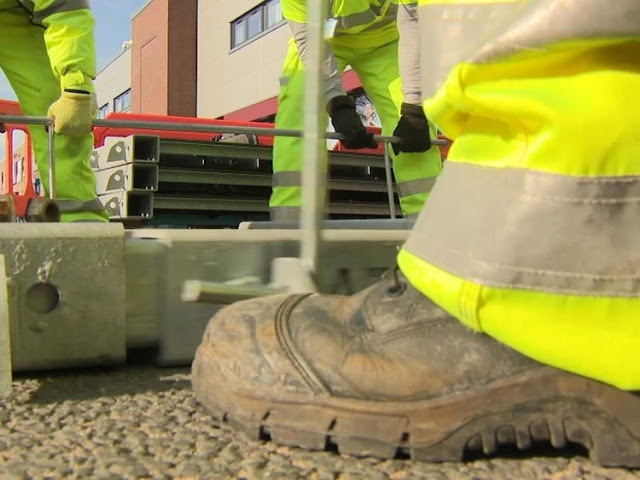 The system is designed by a UK company, after the Government challenged the security sector to come up with a barrier concept which could be easily deployed and quickly dismantled. They are designed to give pedestrians easy access through them, but reinforced metal rods stop any hostile vehicle trying to penetrate the barriers. Magpie Security Ltd would like to congratulate Nadeem on his Employee of the Month Award.